Diplo destroyed 2013 with everything he was apart of. He traveled like crazy for solo performances as well with Major Lazer. His label took off thanks to Baauer’s ‘Harlem Shake.’ His Mad Decent Block Party have become bigger and better than ever before and only continuing to do so. 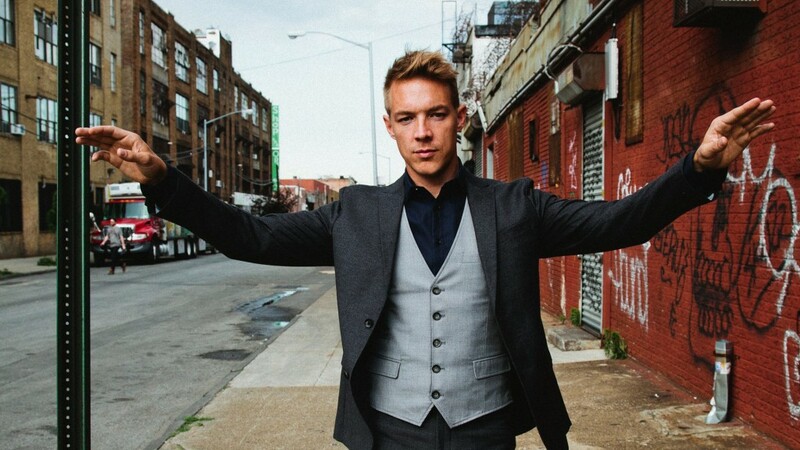 On BBC 1 Xtra, Diplo decided to make it his own by putting together what he considered the best tracks released or performed in 2013. Diplo loves to mix it up with styles, so the tracks range from electro house to trap to deep house with everything else included. Check out this stream right now and enjoy what Diplo has put together. Check it out right now!